So last week when it was Shrove Tuesday Mr Birdie bought lemons. 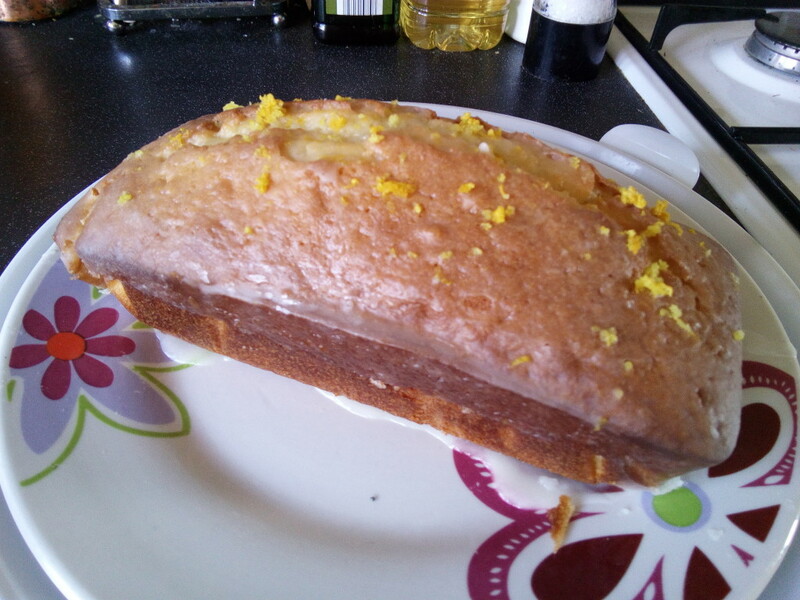 I too bought lemons (a lack of communication on my part – oops!) which meant we had a lot of lemons in the house. 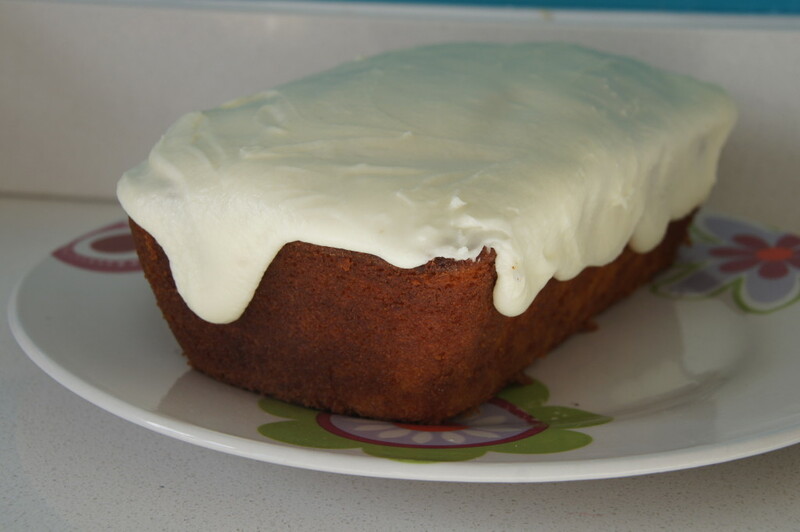 Luckily Jo Wheatley posted this recipe on her fabulous website ‘Jo’s Blue Aga’ (if you’ve never checked it out ‘d highly recommend having a look). I’ve said before that I’ve always had great success with Jo’s recipes and I’m happy to say this was the case again. This is a very easy recipe as you simply put all the ingredients in a mixer and mix until combined. 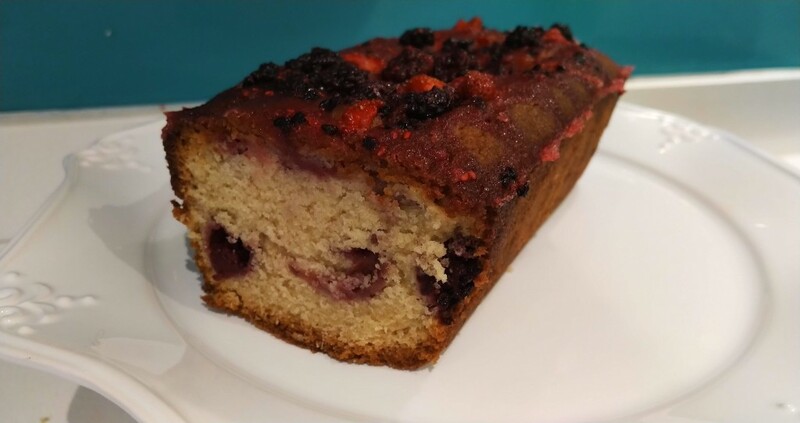 I had a bit of a baking spurt towards the end of last week starting with this blackberry and apple loaf cake. Mr Birdie’s mum and dad came to stay a couple of weeks ago and we ventured out for a walk through our local countryside to the beach (stopping for coffee and cake of course). I managed to probably double the length of time we took by stopping to pick blackberries. I was surprised to find so many that were still pickable (is that even a word? If not it should be!) 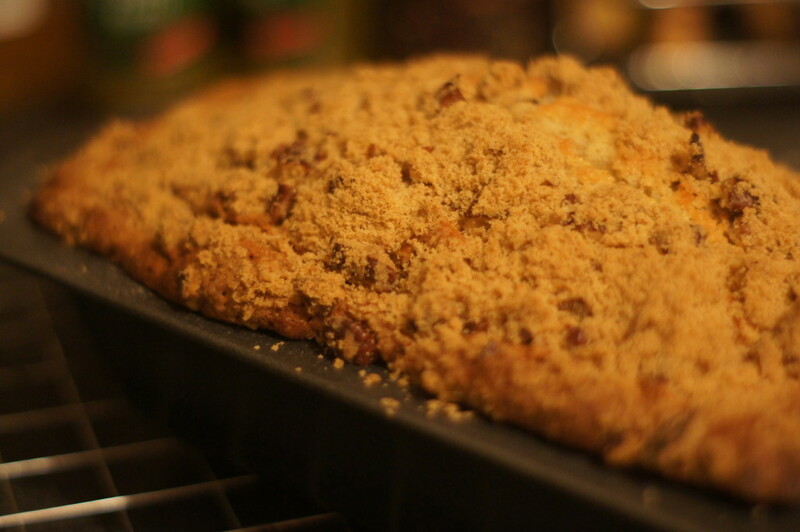 I did consider this Bramley and blackberry traybake but we are still (yes still!) without a hob so instead I opted for this Jo Wheatley recipe which is in her ‘A Passion for Baking’ book. This is a recipe I spotted a couple of days ago as I was having a recipe sort-out. I am a terrible hoarder (as Mr Birdie will confirm) and hold on to all sorts of magazines thinking I might make a recipe from them one day. Periodically I go through them all cutting out the recipes I want to keep. This recipe was from a Waitrose Weekend newspaper back in March and is by Martha Collison (one of last year’s GBBO contestants). 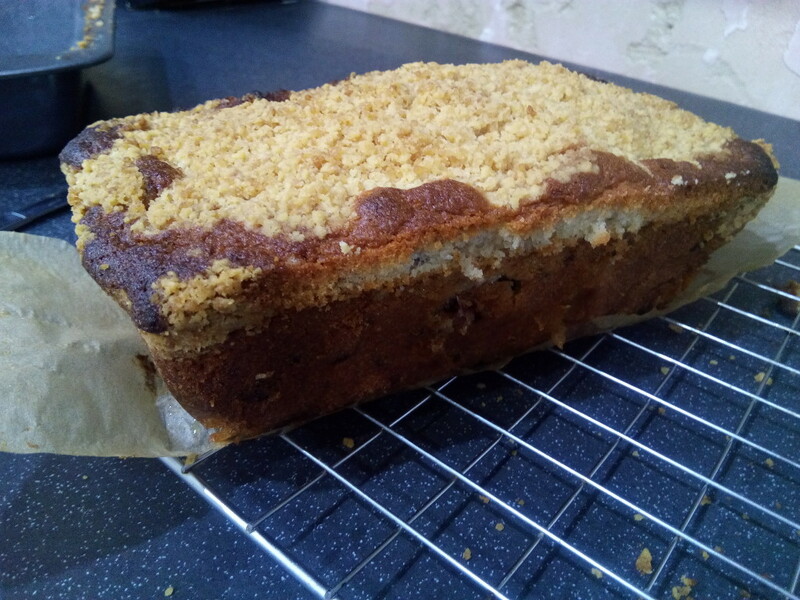 As we were off on a picnic with my university friends I thought this would be a good bake to take along as it would be easy to cut and would hopefully survive the journey intact. It would also make good use of the elderflower cordial that I made. 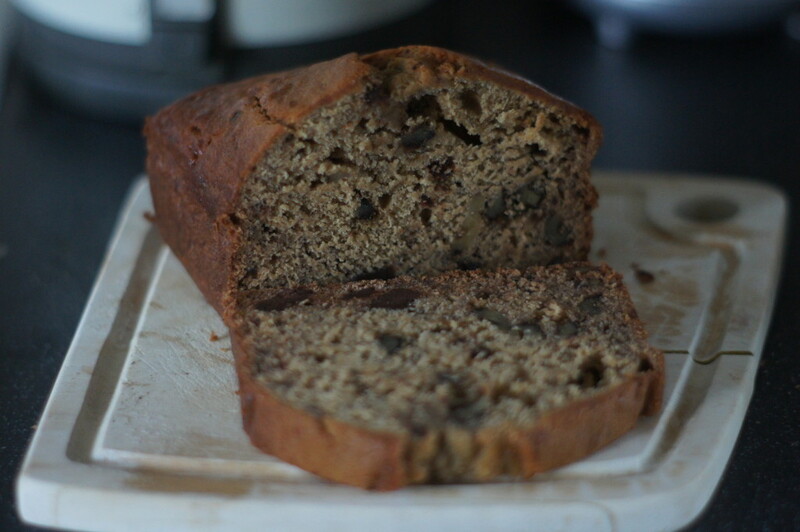 One of my friends Mia, came round for dinner this week and in her honour I made this banana and chocolate bread. 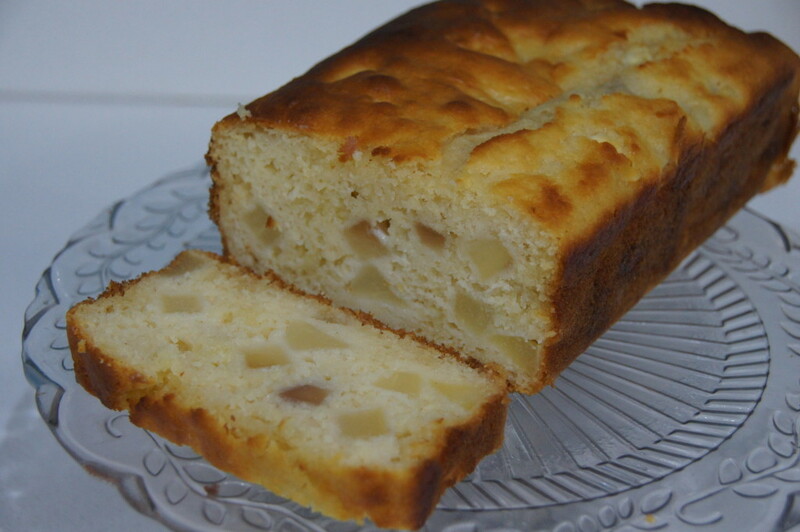 She is a big fan of any kind of banana cake and I had some overripe bananas so it seemed like a perfect match. 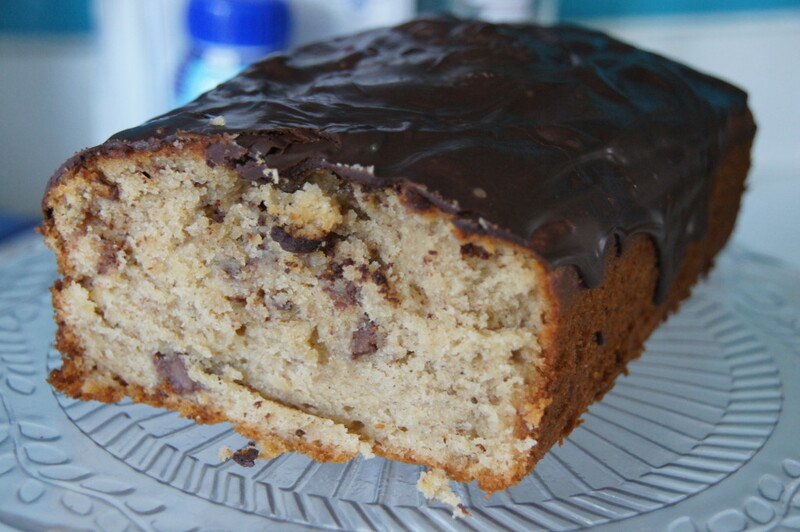 I’ve said it many times before but I’ll say it again – I love the combination of chocolate and banana. This is a Delicious Magazine recipe that I spotted a little while ago. 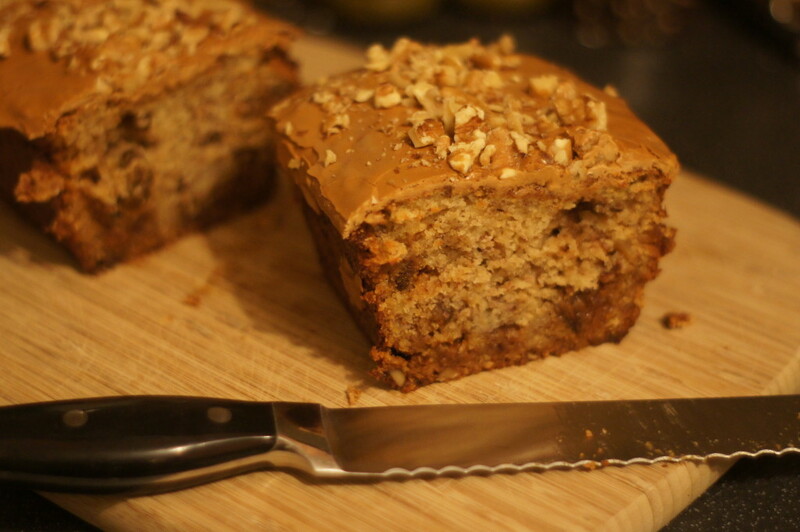 I’ve just started following Donal Skehan on Twitter and was looking at some recipes on his website when I came across this recipe for Banoffee coffee bread. 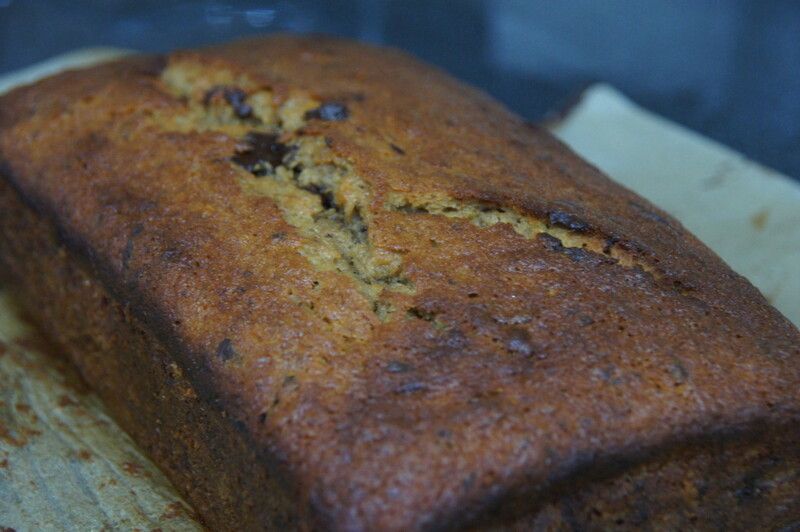 A banana loaf cake with toffee and chocolate chips and a coffee glaze sounded like my kind of recipe. Luckily when I was in Waitrose during the week they had some bananas that were reduced to clear, so this weekend’s bake was decided. 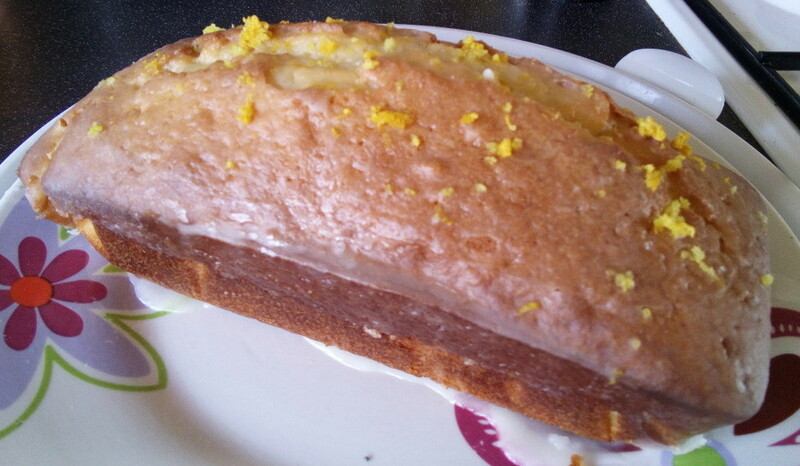 The recipe isn’t actually by him, but is by Barry Lewis.